and looking for a way to maximise the proceeds? From 1 July 2018, you’ll have a new option to consider. The government is about to make it easier for downsizers to contribute that money into superannuation. 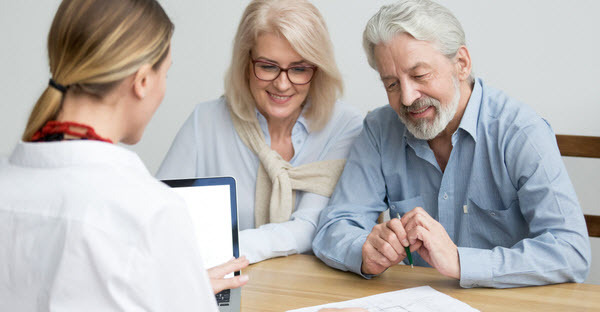 The ‘downsizing contributions into superannuation’ measure broadly allows people aged 65 and over to make a contribution to super of up to $300,000 from the proceeds of selling their home. The home sold must have been your principal residence and been owned by you or your spouse for ten or more years. 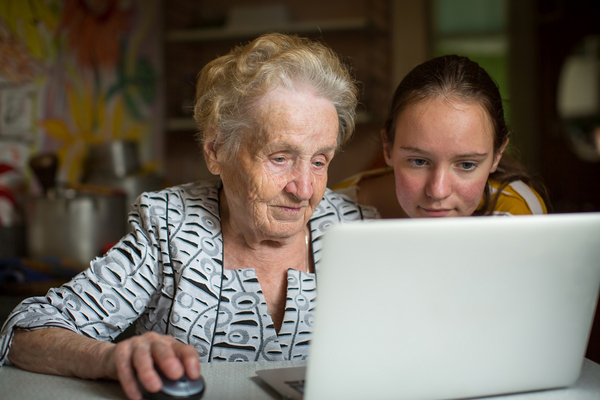 You must be aged 65 or over when you make the contribution. And the contribution must be made within 90 days of receiving the sale proceeds. The measure only applies to homes sold on or after 1 July 2018. Caravans, houseboats or other mobile homes don’t qualify. The contribution amount can’t exceed the sale price of the property. You can only make downsizing contributions from the sale of one home. You can’t access it again for the sale of a second home. If you sell your home, are eligible and choose to make a downsizing contribution, there is no requirement for you to purchase another home. 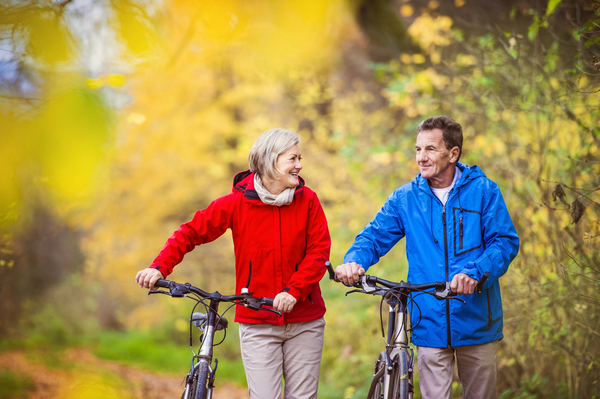 If eligible, you can make a downsizing contribution up to a maximum of $300,000. A prescribed election form must be provided with the contribution. Your partner can do the same. Contributions can be split between a couple, so each person can contribute up to $300,000. While the upper limit is set, multiple contributions totalling less than $300,000 can be made as long as the money comes from the proceeds of the sale of a single eligible property. So, for example, you can make downsizing contributions into more than one super fund. The attractive thing about this measure is that the amount isn’t restricted by existing rules around super contributions. So, it can be made regardless of contribution caps or your total super balance and there’s no upper age limit for when you can make the contribution. Similarly, you can make a downsizing contribution regardless of whether you meet the work test. The downsizing contribution measure works for many who would not otherwise be able to make such a super payment. But it doesn’t necessarily allow the contribution to be moved into a retirement pension. 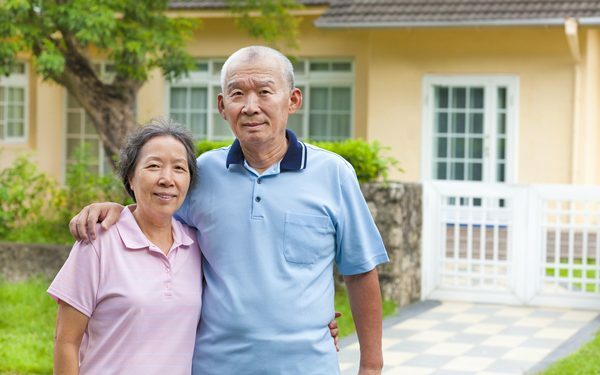 The transfer balance cap is currently set at $1.6 million, which means that up to a maximum of $1.6 million per person can be moved into the tax-free pension phase. 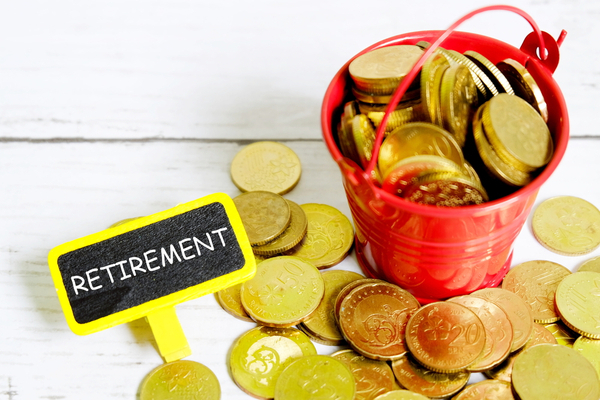 Once the downsizing contribution has been made, it is treated in the same way as the rest of your superannuation meaning you will only be able to start a pension with it if the total pension amount is $1.6 million or less. A downsizing contribution forms part of the tax-free component of your super and will be paid to you tax free, regardless of how you ultimately withdraw it (lump sum or a pension). 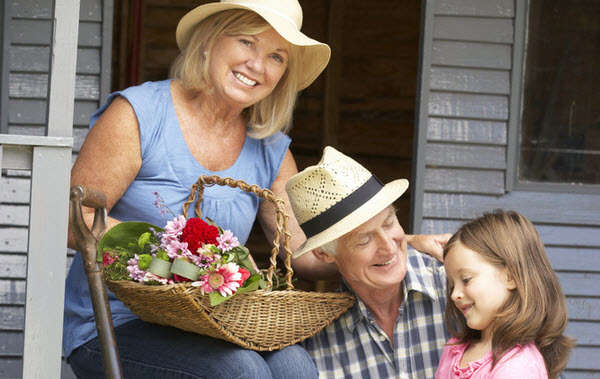 But downsizing contributions are not tax deductible and will be taken into account for determining eligibility for the age pension if you are over age 65, along with the rest of your super. The contribution can be made regardless of your total super balance. However, once a downsizing contribution is made, it goes towards your total super balance for the future application of that test. Selling the family home is emotional, and for most people, their time and energy is focused on just getting everyone through the process. Deciding what to do with the proceeds, let alone being aware of all the options, is an enormous task. Which is where an expert adviser can help. The downsizing and contributing to super measure comes into effect from 1 July 2018. Get in touch to find out more about how you can take advantage of this legislation.